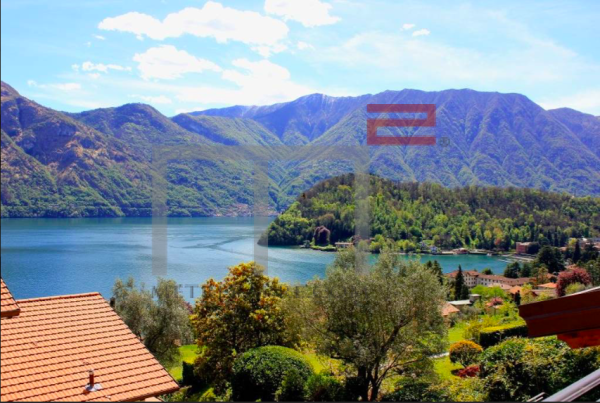 Lake Como, 10 minutes drive from Bellagio center we offer for sale this incredible 4 bedrooms villa in prestigious development. Lake Como, apartment in a residence overlooking Lake Como in Tremezzo, with elevator. Lake Como, Tremezzina, two-level apartment for sale in a new residential complex with a swimming pool. Living room with kitchenette, sunny terrace, 2 rooms in the attic, 2 bathrooms. Private garage. Brings a good rental income - the average price per night in August is 325 euros! To the shore of the lake and the center with a promenade, a boat station is only a few hundred meters. Close to a hiking route "Green Way del Lago"